Lynne, named for a town in Scotland, was settled in 1849 by Edith (Asa) Rice, George and Frederick Barker and Charles Burke. The following year Isaac Newton Goodale, Erastus Bingham and others came. In 1851 irrigation water was brought from Mill Creek under the supervision of I. N. Goodale. A log schoolhouse was erected in 1852 with Widow Green (Geene) the first school teacher. 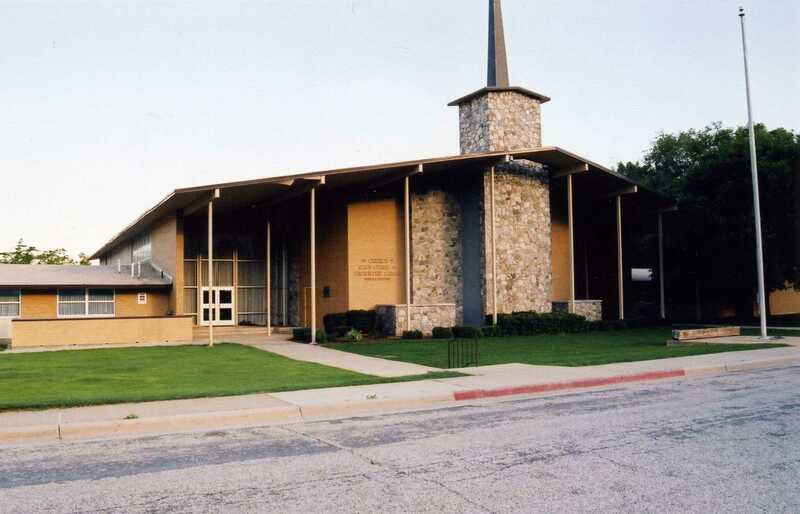 This building was also used for church and public gatherings. In 1866 a post office was established with Lewis Taft postmaster. 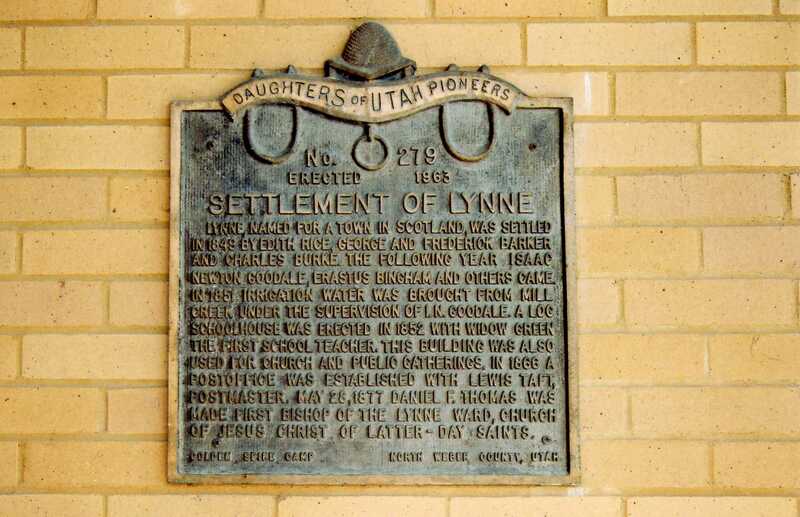 May 28, 1877 Daniel F. Thomas was made first bishop of the Lynne Ward, Church of Jesus Christ of Latter-day Saints.